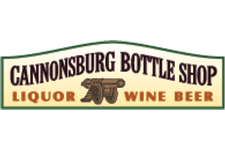 Purchase one of the select bottles of wine from the Cannonsburg Bottleshop and share it with friends at the Honey Creek Inn that day for only a $1 corking fee*! 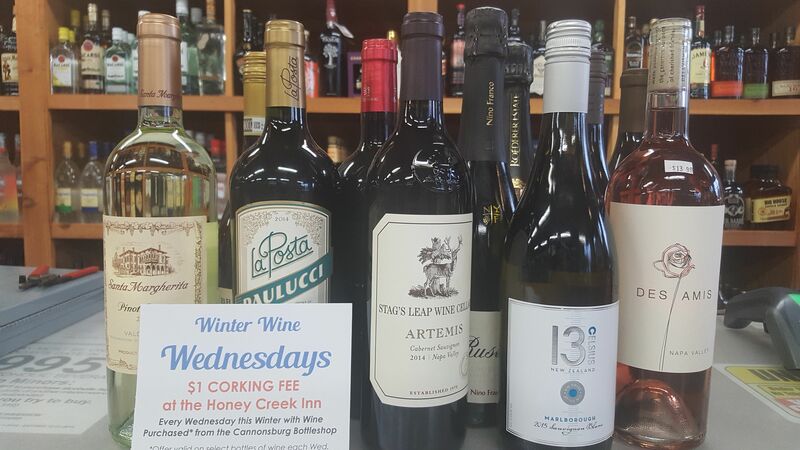 Stop in this evening to the Bottleshop and Phil will help you choose the perfect wine for you to enjoy at the Honey Creek Inn. 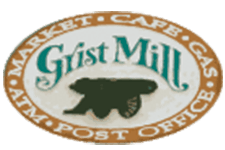 *Offer valid on select bottles of wine. Proof of wine purchase must be shown to your server. 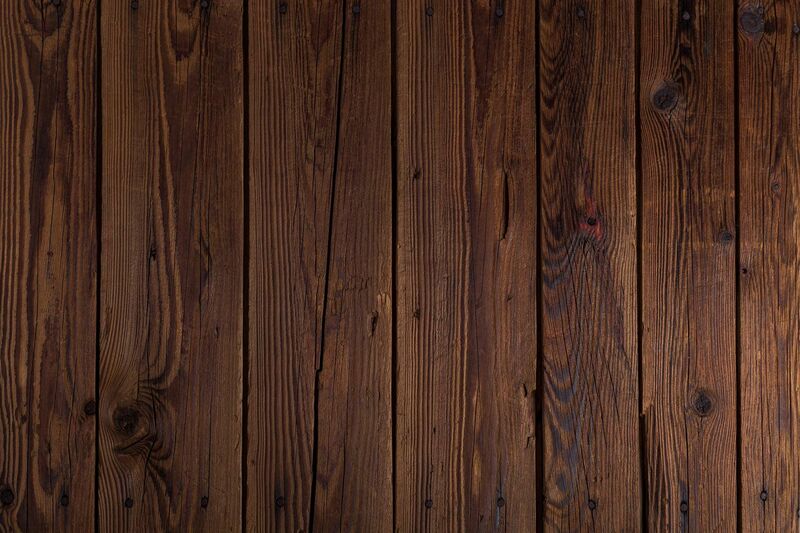 Wine must be purchased same day as you dine at the Honey Creek Inn.